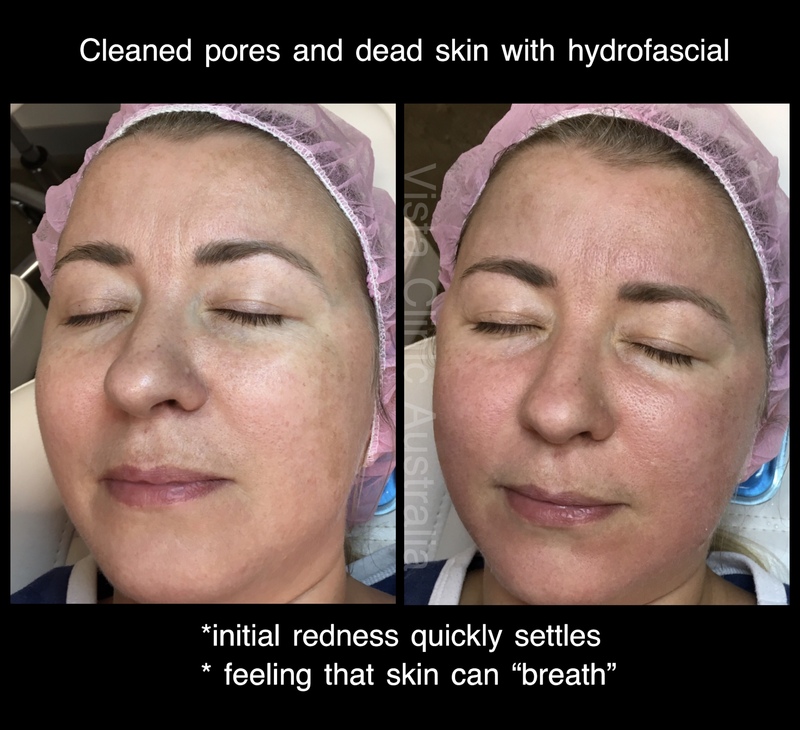 If you follow Hollywood trends in beauty, you have heard about Hydrofacial peel. It’s very popular procedure all over the world due to immediate results, pleasant feeling of “washing our toxins from the skin” and relaxing. 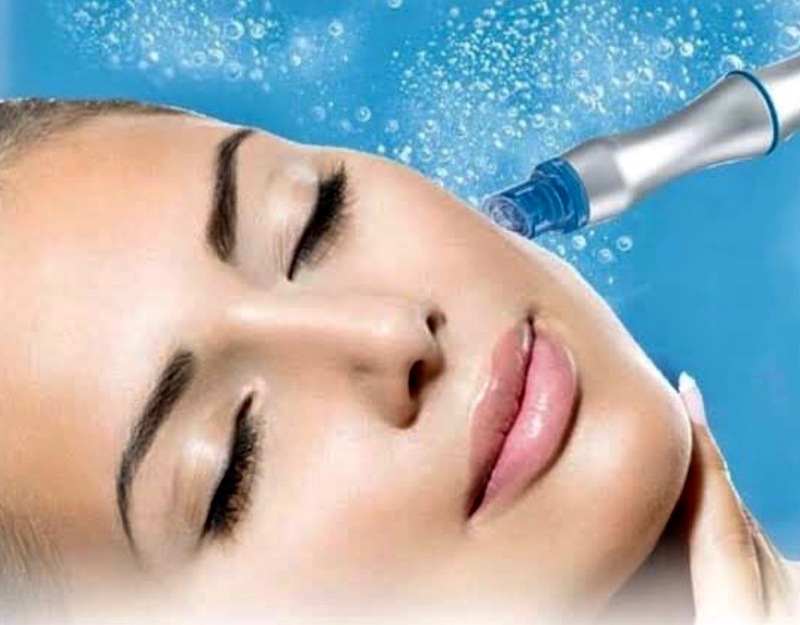 Hydrafacial was original and still leading concept, however there are more options and combinations available. Melbourne cosmetic clinics offer different types of skin rejuvenation treatment. 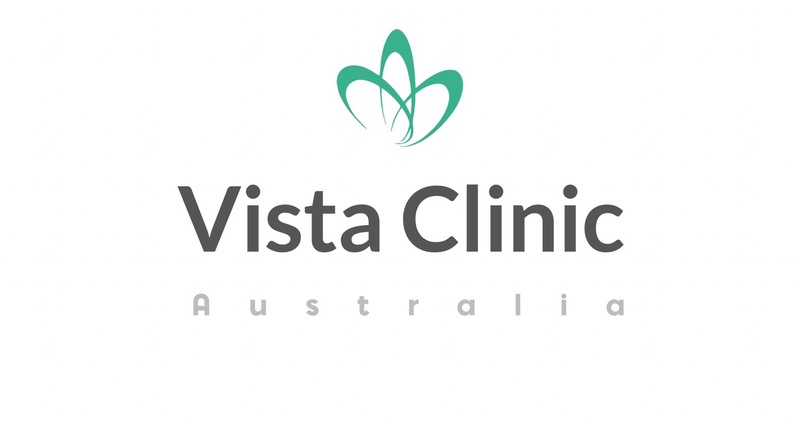 VISTA Clinic Australia is an advance cosmetic clinic with many skin treatments, including hydro facial, microdermabrasion, peeling, electroporation, mesotherapy, biorevitalisation and much more. How hydro peel facial works? Cosmetic clinic in Melbourne offer different treatments, the following protocol is being applied at VISTA Clinic Australia for skin rejuvenation best results. Combination of skin treatments allow best results. 1st stage is a gentle cleanse and combination of AHA+BHA peels to open up the fresh layer of the skin. 2nd stage is microdermabrasion to extract debris and old oil from pores with diamond peel and suction, while nourishing with intense hydration+suction at the same time. The procedure is finished with soothing and hydrating mask.